Indonesia is well-known as one of the largest producers of coffee in the world. 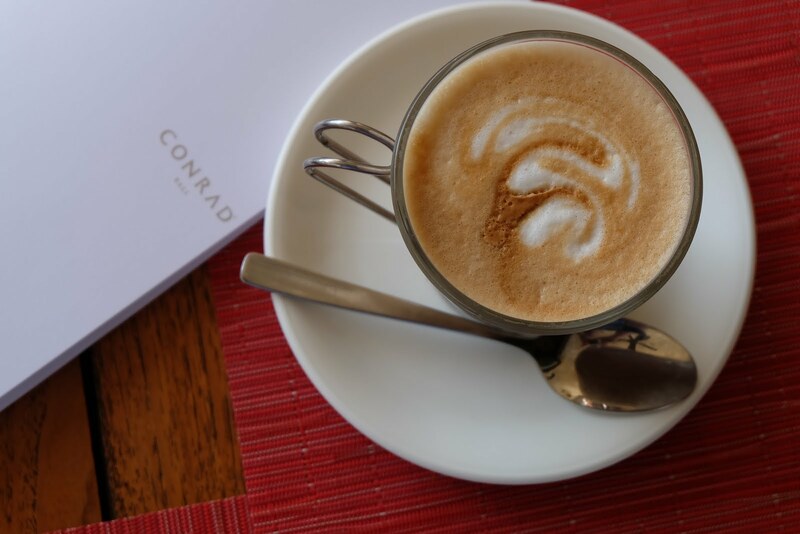 In this modern era, coffee drinking has been part of lifestyles among people, especially Millenials Generation. Refering to this phenomenon, Alun Alun Indonesia together with Anomali Coffee, Indonesia Coffee Academy, Printerous and Arterous present ‘Ceritain Kopi Indonesia’, which has started from March 3 until 14, 2017. The purpose of the event is to encourage people to fall in love with Indonesian coffee more and also to tell the story behind each variation of our coffee. 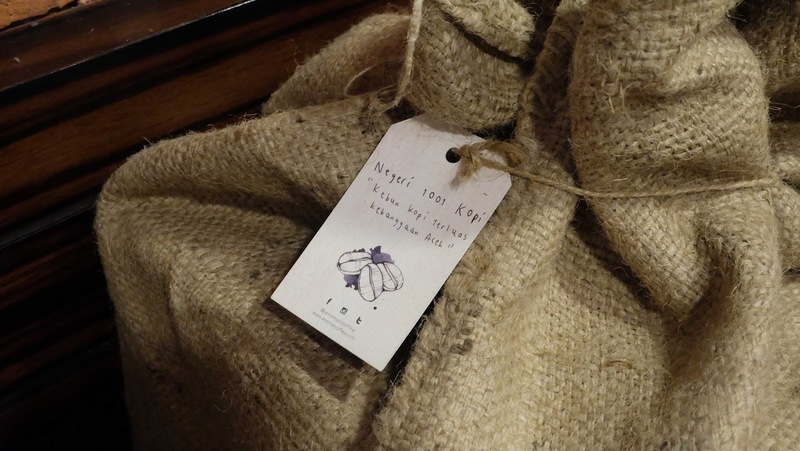 To share the story of Indonesian coffee, we would like in addition to introduce the Ceritain Kopi Indonesia movement. 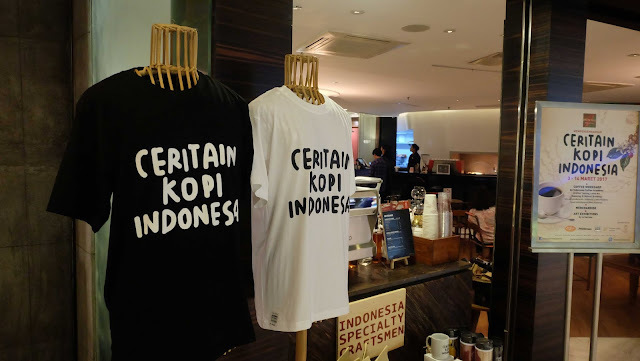 “Ceritain Kopi Indonesia is a movement initiated by Anomali Coffee. We’ve all known that Indonesian coffee industry has been growing really well for the last couple of years. 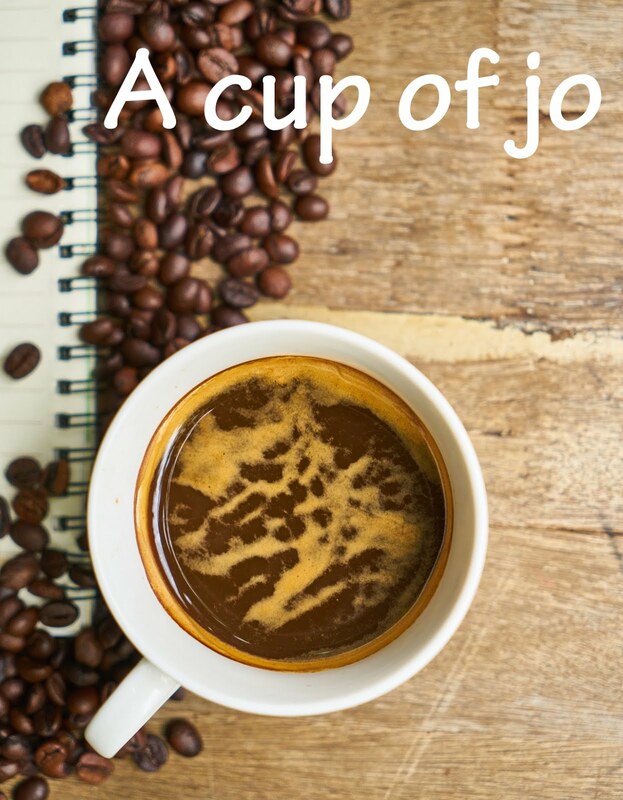 But, do we really know the stories behind each variant of our coffee? 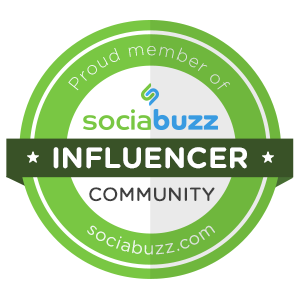 This is our duty to spread the word,” says Ryo Limijaya, Marketing Manager of Anomali Coffee. Press conference in Jakarta, 9 Maret 2017, featured Irvan Helmi and Agam Abgari (Co-Founders of Anomali Coffee), Eric Wirjanata (Brand Manager of Arterous) and Pincky Sudarman (CEO of Alun Alun Indonesia). 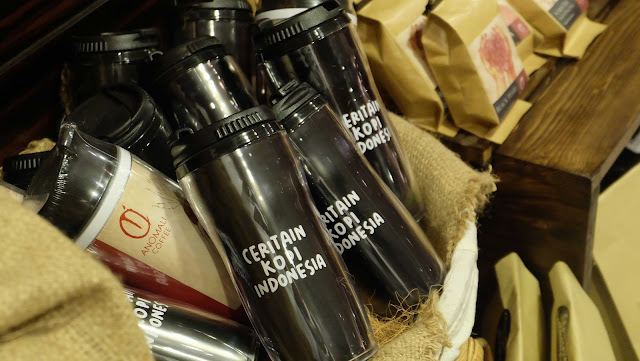 Ceritain Kopi Indonesia is in line with the vision and mission of Alun Alun Indonesia which continuously encourage people to fall in love with locally made products. 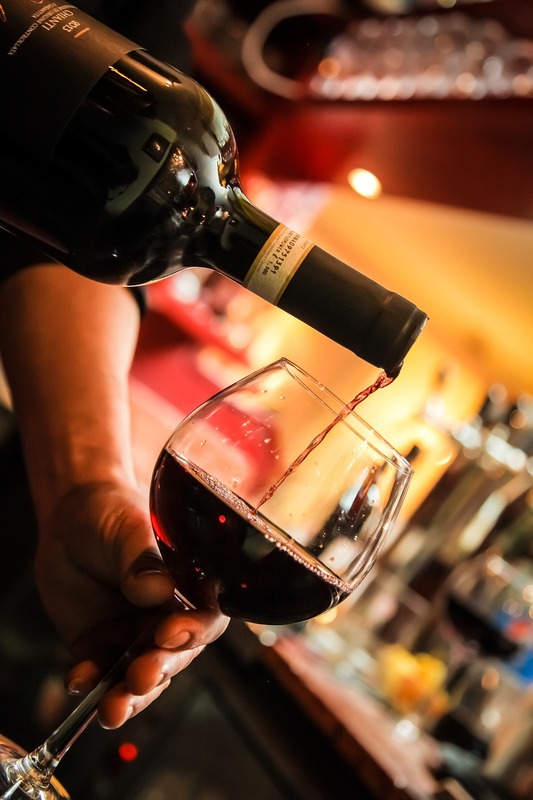 “Coffee culture is now part of art. We all know that. This is our reason to work together with Arterous that supports this event by showcasing six artworks with coffee as the main object. 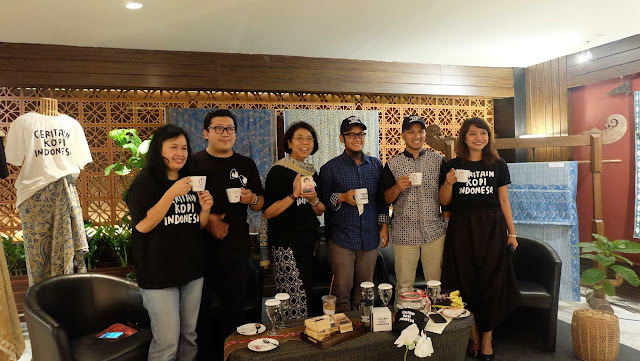 Arterous believes that our artists can pursue their international recognitions, and Anomali also believes that Indonesian coffee will be more wellknown in international market,” adds Ryo. Ceritain Kopi Indonesia also invites you to join Anomali Coffee photo competition to win and experience your own coffee harvesting on Gunung Halu, West Java. Anomali Coffee products are permanently available at Olah-Oleh section in Alun Alun Indonesia. Show your love. Buy local. Alun Alun Indonesia is a modern retail space created not only for enjoyment but also to support the development and marketing of Indonesia’s culture-based products such as handicrafts, food, drinks and entertainment stretching across Indonesia and abroad. The mission of Alun Alun Indonesia is to make a ‘Panggung Indonesia’ (Stage of Indonesia) and make it the country’s pride and joy. The Panggung displays Indonesia at its best and showcases its handicrafts, culinary traditions and entertainment. 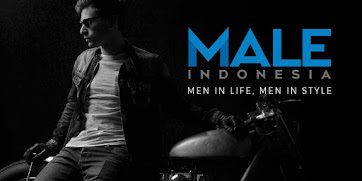 It is also the place for education and fun learning about Indonesia’s cultural heritage. Anomali Coffee is a coffee roaster company that only sells Indonesian single origin coffee origins from Sabang to Merauke. The first outlet opened in August 2007. 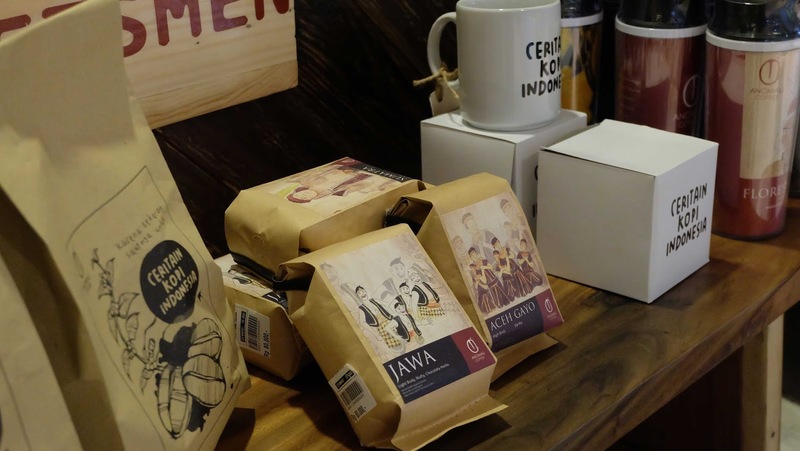 Since 10 years ago, Anomaly Coffee has opened 7 coffee shops in Jakarta and Bali.